A district court in Ethiopia has charged six members of an Ethiopian Orthodox Church (EOC) with inciting public disturbance, destroying public trust in government officials and spreading hatred after it surfaced in the media that official complaints were made to the government about increasing persecution of Christians in a Muslim-dominated area in the south of the country. The court found the men guilty on 7 August and sentenced them to between five and almost nine years in prison. The men were members of St Mary’s Orthodox Church in Kilto, 180km south of the capital Addis Ababa in the Silte zone of SNNP state. Silte is a Muslim-dominated zone that came into existence after the Silte people unanimously chose to form a separate zone in a referendum held in 2001. A number of Ethiopia’s prominent Muslim politicians come from Silte, including the current Minister of Defence, the Minister of Communications and the current caucus leader for women’s affairs in the federal parliament. Since the new zone’s inception over a decade ago, its capital, Worabe, has seen tremendous growth and is now home to at least four prominent mosques. But leaders from the EOC have been complaining about increasing persecution, including attacks on their church and its members by local Muslims and officials of the local government. These complaints have received considerable attention from local independent media outlets. On 11 March six members of St Mary’s Orthodox Church’s Administrative Committee wrote a letter addressed to national leaders of the EOC and copied to various government institutions, including the office of the Prime Minister in which they listed the persecution they have been facing. According to them this included discrimination in job opportunities, unfair dismissal from jobs, unjustly negative feedback on job performance, burning of EOC church buildings, physical attacks and threats against their lives. The authors said their situation had become unbearable and they likened it to the circumstances in Libya where, in April, so-called Islamic State (IS) militants filmed the execution of 30 EOC members and circulated the video on the web. The matter of the IS executions is a highly emotive subject in Ethiopia and has led to protests against the government for perceived poor handling of the situation. 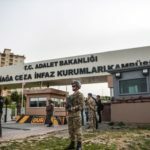 When the administrative committee letter was leaked to the media, local government officials summoned the authors to a meeting and demanded an apology. Citing local sources, local privately owned media reported that the leaders’ explanation did not “win the officials’ understanding”: the latter told the authors that going to the media was a mistake. The six leaders wrote a letter of apology. That did not deter the district prosecutor from charging the committee members on 6 July with inciting public disturbance, destroying public trust in government officials and spreading hatred. 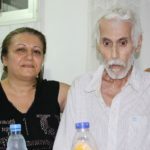 On 7 August the Eastern Azeret Berbere district court found them guilty of all charges. 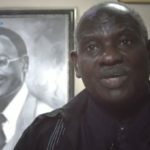 The judge sentenced administrative committee leader, Yemariam Worke Teshager to eight years and eight months in prison and sentenced each of the others to five years and six months in prison. They are Masresha Seife, Nigatua Lema, Mulugeta Aragaw, Habtamu Teka and Maru Lema. The six men have since been transferred to prison in Worabe, the capital of the Muslim-dominated Silte zone The leader of the regional EOC diocese has indicated that they will appeal the verdict, but also said: “Imprisonment is common in Christianity, and it is good to be persecuted”. 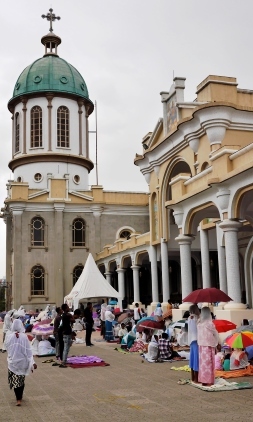 For many years, the Ethiopian Orthodox Church has been opposing Christians who left its ranks to join (mostly) non-traditional Protestant churches, or Christians who joined the renewal movements within the EOC. However, along with members of these non-traditional Protestant churches the Church has become increasingly vulnerable to pressure from Muslim extremism in eastern, western and south-central parts of the country where Muslims are in the majority. 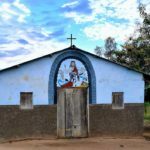 Meanwhile in eastern Ethiopia last week a group of 15 Christian youths were physically assaulted, arrested and incarcerated with restrictive penalties imposed on the local Christian community they were visiting during an evangelistic mission. The young people had travelled 430km from the capital Addis Ababa to visit the eastern Ethiopian town of Karamile in a Muslim-dominated area of Oromia state. Trouble started on the first day of their visit when a group of people from Karamile opposed their evangelism and physically assaulted two of the female members of the group. Police quickly intervened but instead of taking action against the aggressors, arrested and jailed all 15 visiting youths. 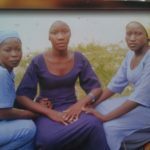 The officials released them later in the day after local church leaders intervened and requested their release. The following day town administrators and security officers summoned all church leaders in Karamile to a meeting and ordered them to stop all evangelistic activities outside of the church premises. They also said that although the Christians had the right to pray privately in their homes with their families, they were not allowed to invite other people to such prayers. 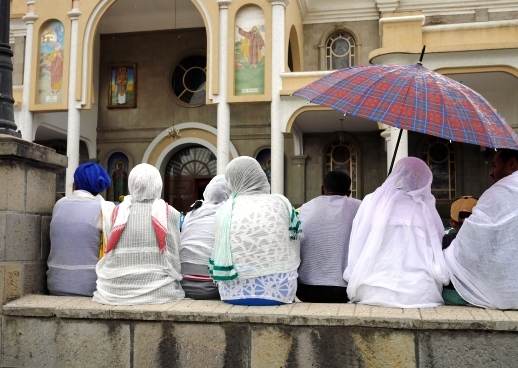 These restrictions are in conflict with the Constitution of Ethiopia, which guarantees freedom of religion and protects freedom of expression without interference. Ethiopia ranks 22 on Christian charity Open Doors’ 2015 World Watch List of the 50 most difficult countries in which to live as a Christian.